Who knew Design Within Reach really made EVERYTHING! I was flipping through the site as I tend to do on occasion, dreaming about my next purchase when I noticed a tab that I had never seen before. STRUCTURES. I was absolutely stunned when I clicked on it. Houses, trailers and even a tepee! 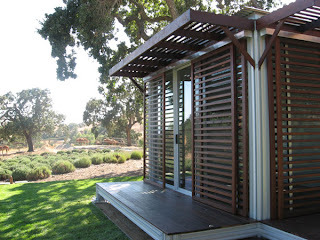 These prefab structures come in either 9' x 13' or 11' x 17' sizes. 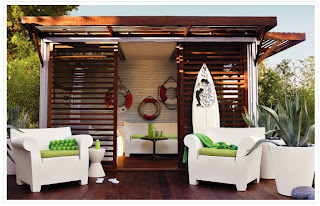 They can be fully assembled in just a couple of days and are practically waste free as well. 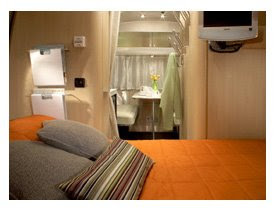 You can even have kitchens and baths installed! An installation in Central Coast, California. An installation in Brooklyn, New York. 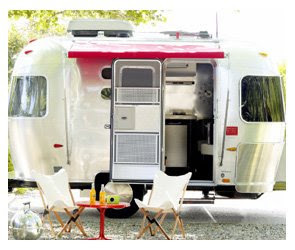 I personally LOVE an Airstream. 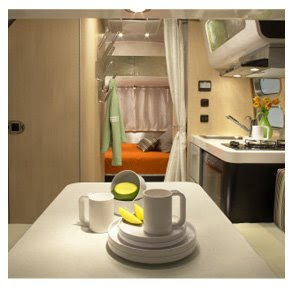 I told my VERY outdoor oriented husband, that I would be willing to go camping if we had an Airstream. Now I am going to have to be more specific and ask for the Design Within Reach version. and even Matteo bedding! I think I could sleep soundly on this trailer. 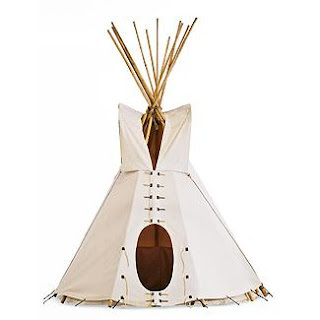 I am sure that Erin over at Erin Ever After will put this on her wishlist since I know that she is a fan of tepees! Wow! Great find. 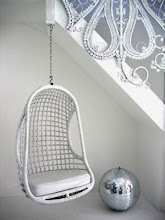 I think that I would just about live in any of these. Think about all the things you could do with that Kithaus. 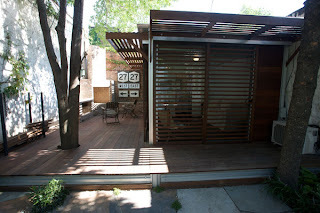 Guest house, studio, small business office, cabana, blogging workshop...endless possibilities! How to do Red Right. This is My Kind of Shoe Store!